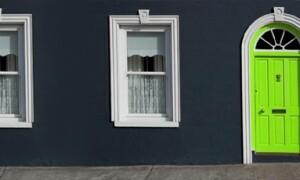 Property work is at the heart of what we do; we are therefore able to work with and support investors to acquire and manage property investments, whether residential or commercial, working closely with other professionals, including insurance brokers, independent financial advisors and mortgage brokers, to help our clients to achieve their ambitions. 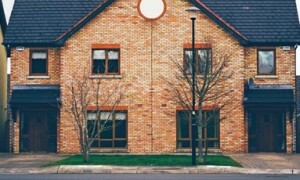 Our work covers the full spectrum of investors’ needs, including the buying and selling of freehold and leasehold properties, working with investors to maximise their return , which may include for example the creation of leases or the partitioning of parcels of land; the sale, purchase or refinancing of portfolios. 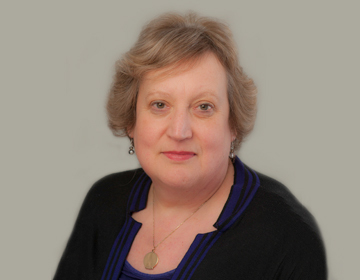 Janet has enjoyed a career spanning a number of disciplines which few solicitors today have the opportunity to experience. After a long career as an in-house solicitor to several national companies, she came to private practice with the advantage of seeing life from the client’s perspective and the determination to build a client-centred firm which remains fundamental to the Solicitors Title ethos today. Her career has included the protection of the Bradford & Bingley’s iconic bowler hats logo; responsibility for all legal work relating to the Society’s branch network; the development of title insurance in the UK; the recovery of tens of millions of pounds against property professionals in the last recession and extensive experience of drafting consumer credit documentation and commercial contracts. We have advised Rosie Phelps in a number of transactions. Now Managing Director of Cooper and Tanner Lettings, Rosie said: I was approached in 2013 by a National firm to purchase my residential lettings business.